As common schooling emerged in the 1830s, providing white children of all classes and ethnicities with the opportunity to become full-fledged citizens, it redefined citizenship as synonymous with whiteness. While white residents of Boston and New Haven forcefully opposed the education of black residents, their counterparts in Baltimore did little to resist the establishment of African American schools. 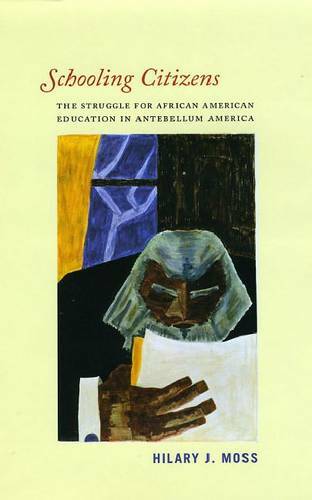 Such discrepancies, Hilary J. Moss argues, suggest that white opposition to black education was not a foregone conclusion. Through the comparative lenses of these three cities, she shows why opposition erupted where it did across the United States in antebellum America.